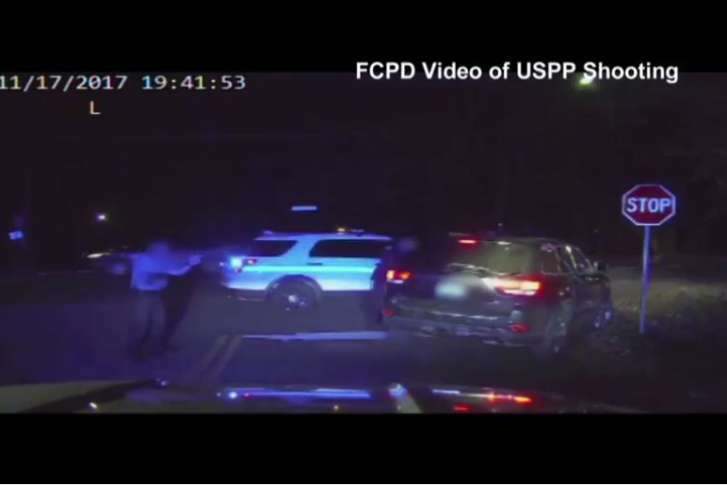 An administrative review by the Montgomery County Police Department found last week that their officer was justified in stopping 41-year-old Robert White. 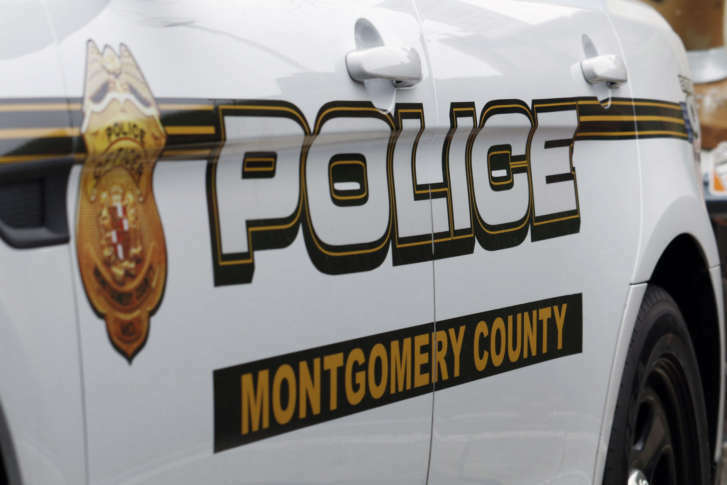 Who should investigate police-involved deaths in Montgomery Co.? Debate, at times heated, over who should take the lead when it comes to deaths that happen during encounters with police broke out among members of Montgomery County’s council and the county police chief. The bill is in response to the death of Robert White, a Silver Spring man who was fatally shot by police last year. 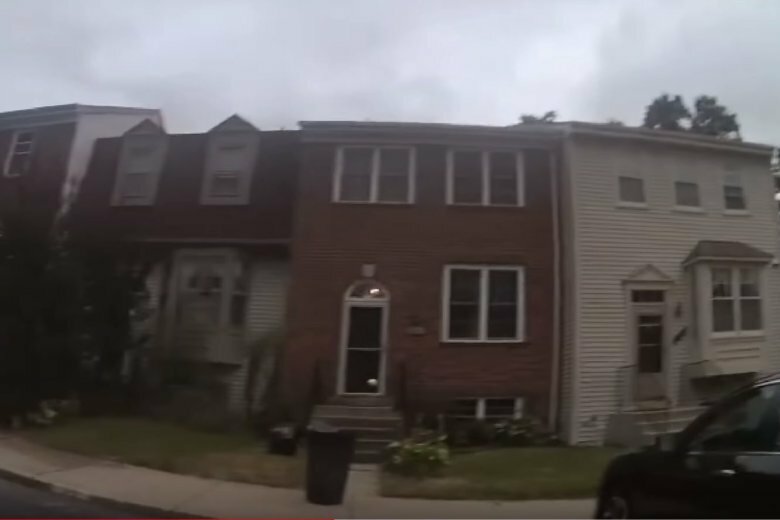 Montgomery County police officer Edward Cochran shot Jean Carlos Natera-Perez, 30, after Natera-Perez assaulted his ex-girlfriend and held his 3-year-old son hostage. 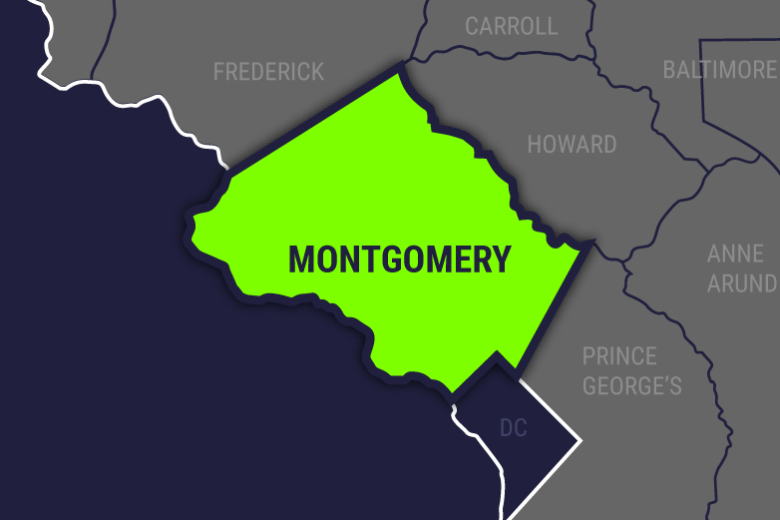 Montgomery County police have identified the officer who shot a man during a barricade situation Monday night in the Fairland area of Silver Spring, Maryland. 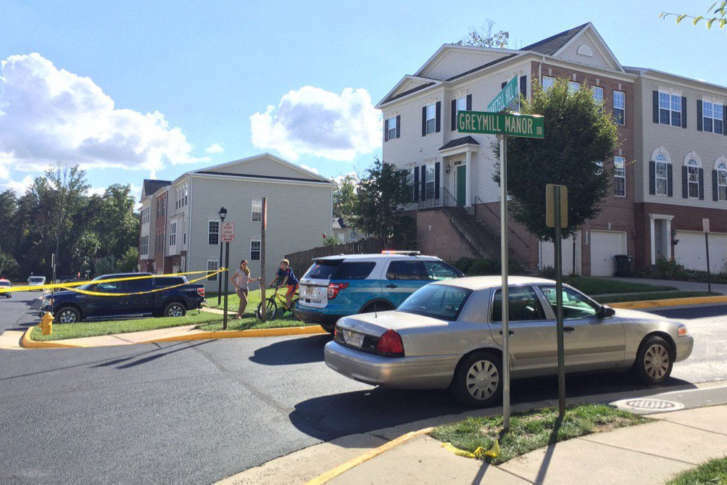 Police in suburban Maryland are investigating what precipitated a fatal confrontation between a police officer and a man who reportedly attacked him. Authorities say police in Washington shot and killed a man who produced a handgun in an alley. Twenty-four-year-old Marcus-David Peters was shot and killed May 14 by a Richmond police officer after a confrontation on Interstate 95. U.S. Park Police Chief Robert MacLean canceled a meeting Tuesday with D.C. Del. 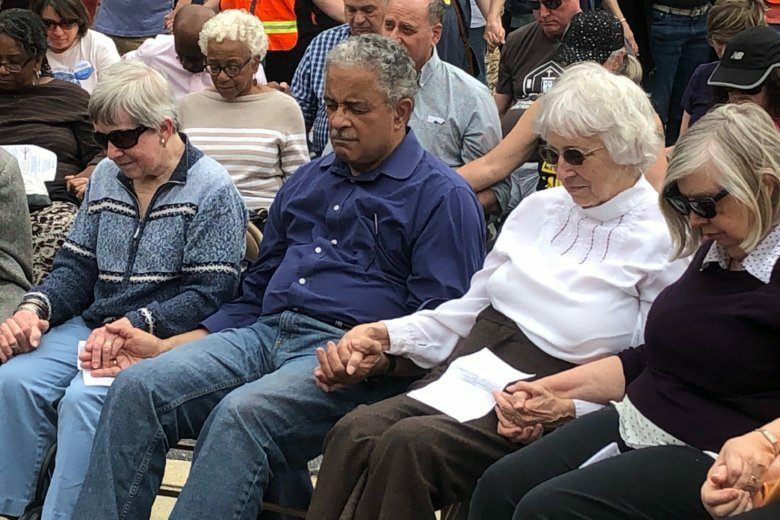 Eleanor Holmes Norton and U.S. Rep. Don Beyer, D-Va. Park Police later released a statement about the decision to cancel the meeting. Bijan Ghaisar’s family gathered outside U.S. Park Police District Two Station. 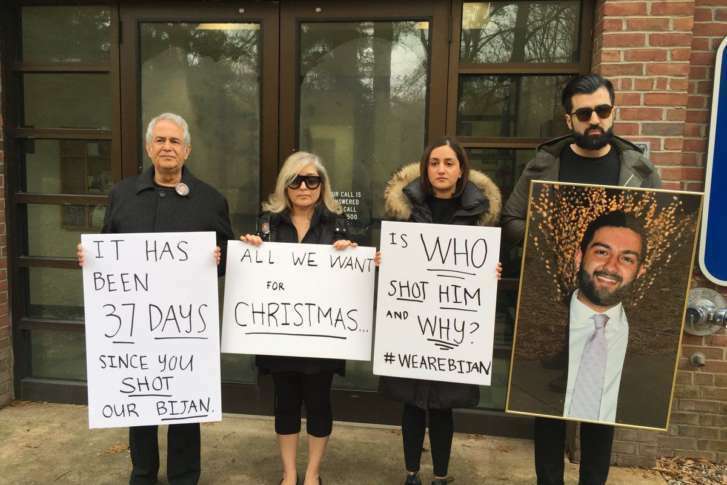 They held signs and a large, framed photo of Bijan — and were looking for answers. 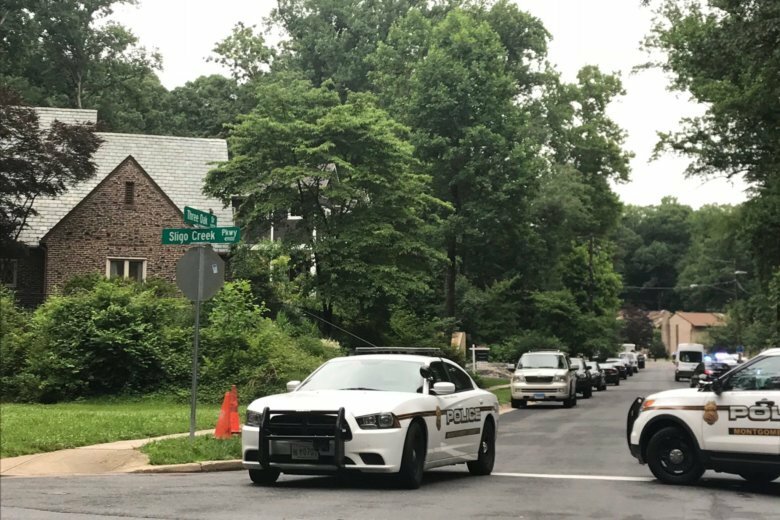 The family of a Fairfax County man who died 11 days after being shot three times in the head by US Park Police is demanding answers. 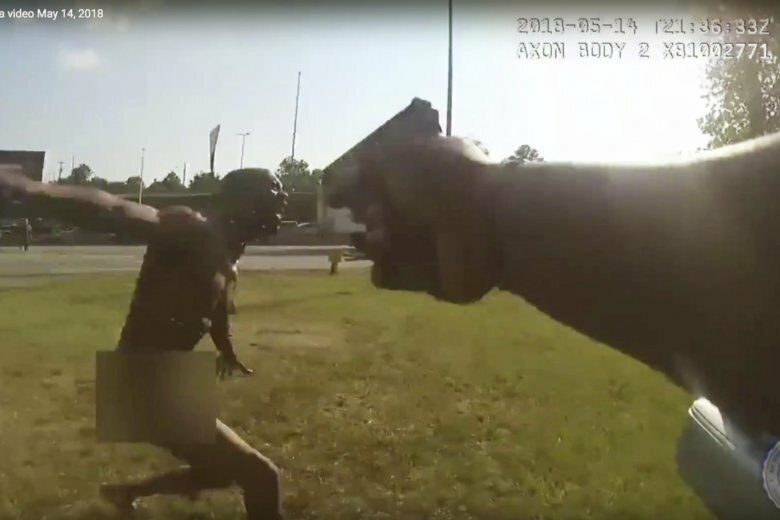 The case of Friday’s deadly shooting of a 15-year-old boy by Prince William County police is in the hands of Commonwealth’s Attorney Paul Ebert. D.C. police officials are now discussing the possibility that an officer would resign after he was cleared of criminal wrongdoing in a fatal shooting. Meanwhile, the mayor insists that he must go. A man was injured in a police-involved shooting in Northwest D.C. on Wednesday night after he failed to lower his handgun, according to police.